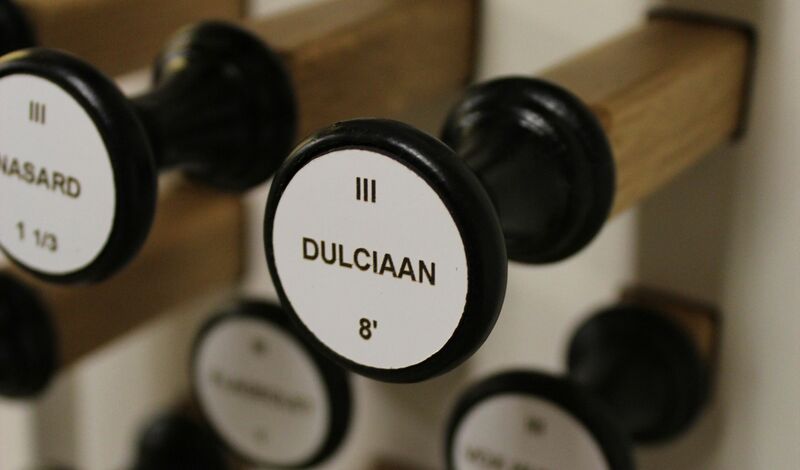 The virtual pipe organs from Noorlander Organ building are made by hand. Thereby the options for custom made pieces are close to unlimited as regards design, material, colors, finish, shapes and styles. 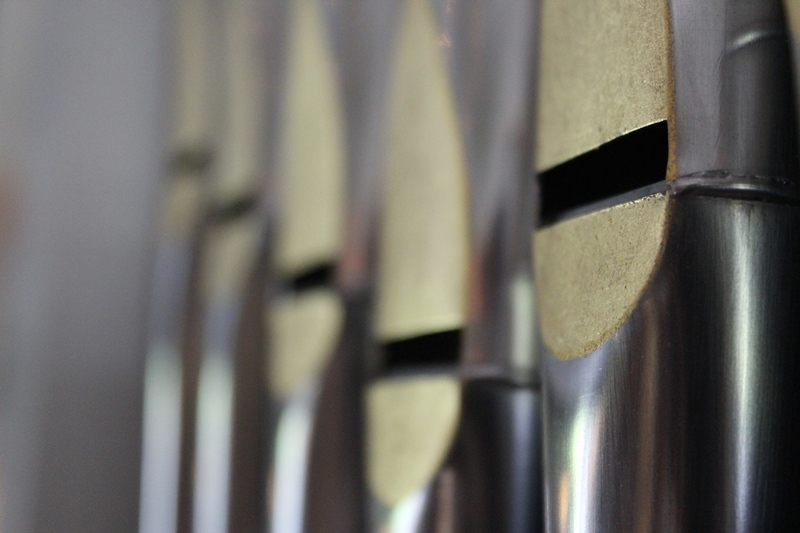 Should it be a compact positive organ or a spacious church organ? 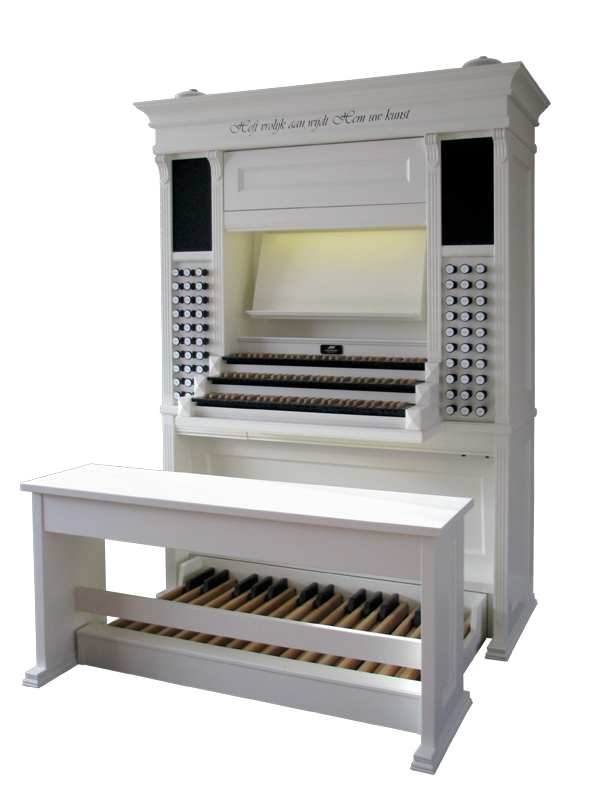 Do you want a replica of the keyboard of your favorite pipe organ? 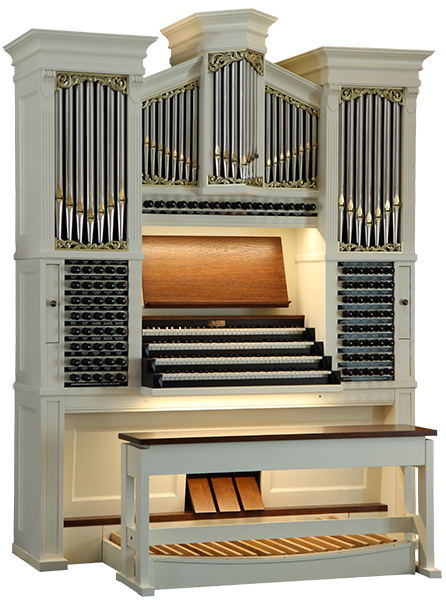 Do you want original pipe organs with plated labial pipes? Woodcarvings, sculptures, glass, steel? Crude, solid wood or gloss black? Together we create a design, which we elaborate in 3D-drawings. Then, in our workshop, we create a unique organ. 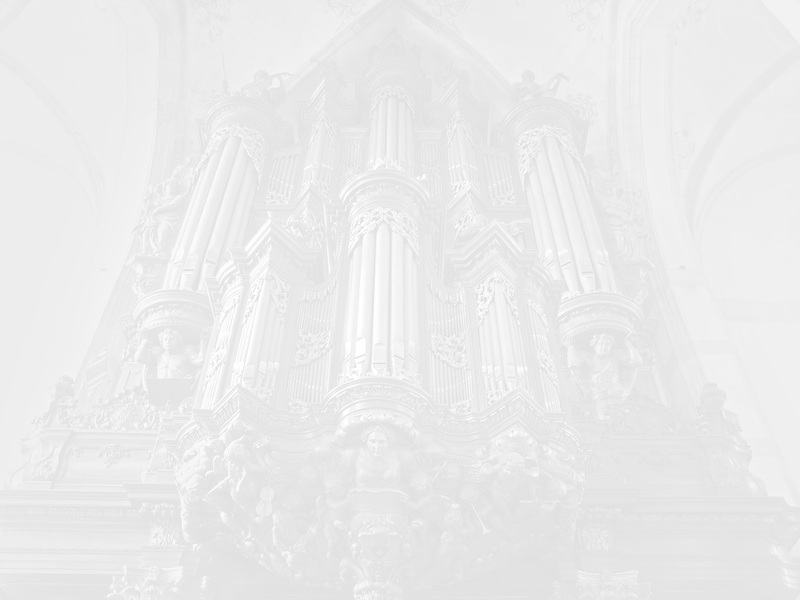 An organ for you.